« Back | Accessories / Belts / Torino Leather Co. 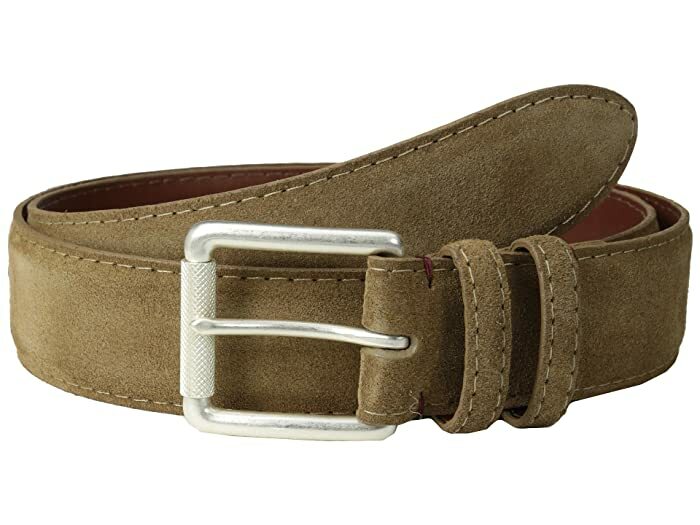 Distinguish your look with this luxuriously handsome belt. Made of Italian calf suede.